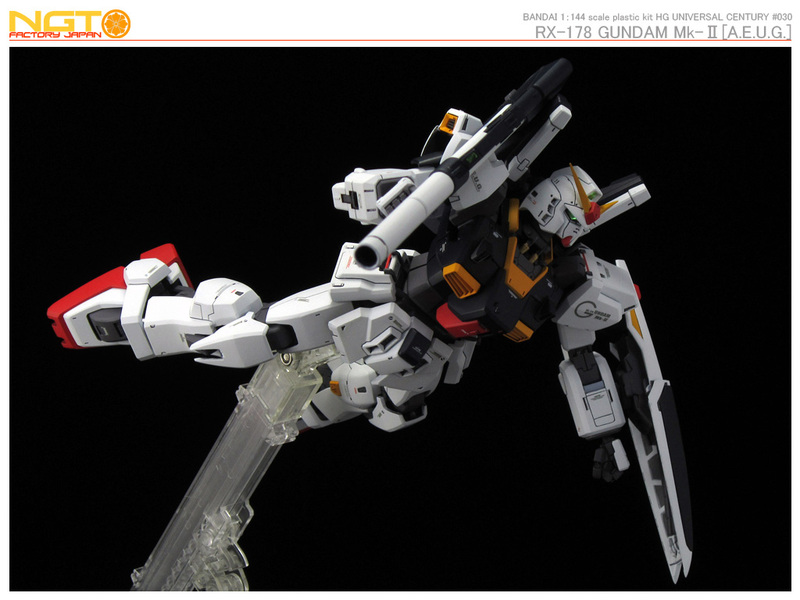 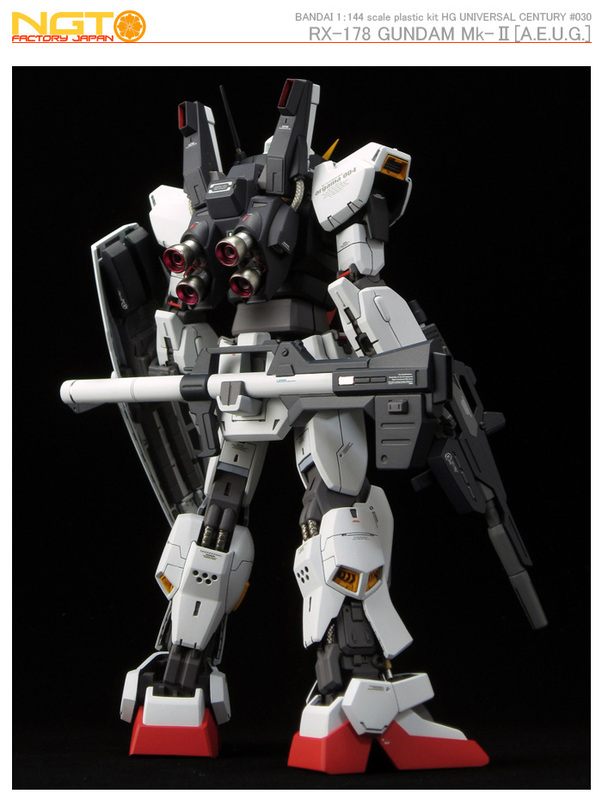 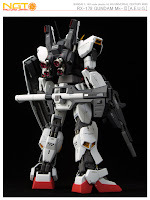 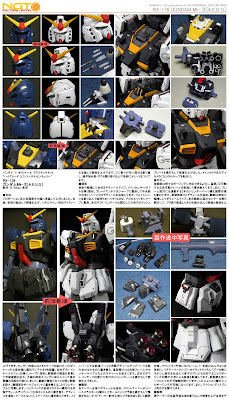 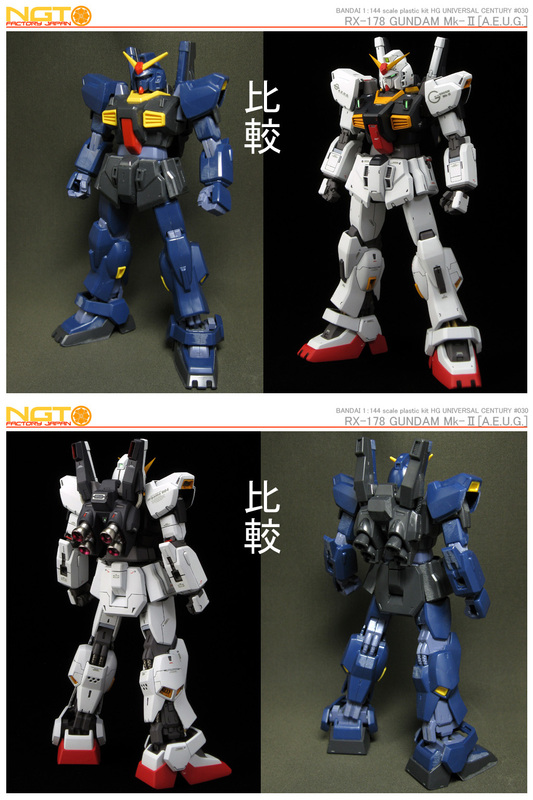 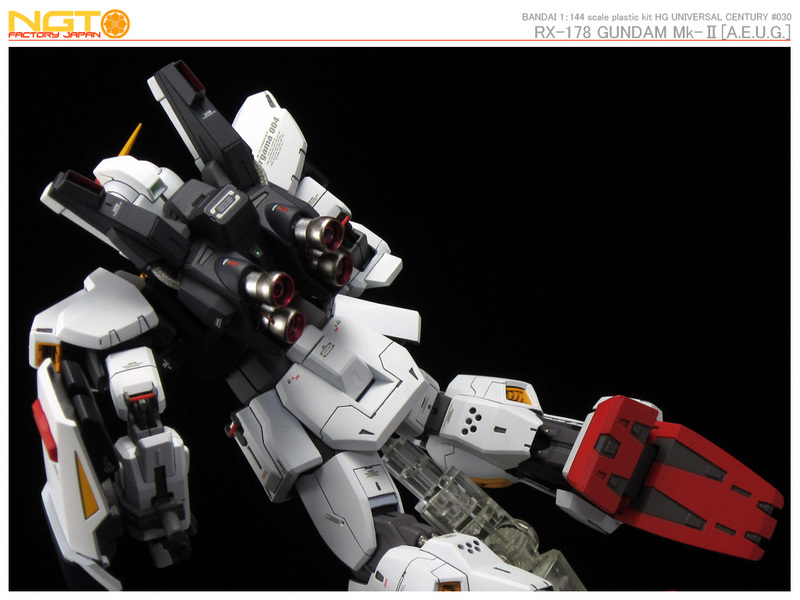 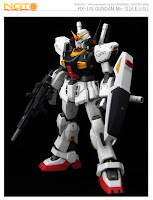 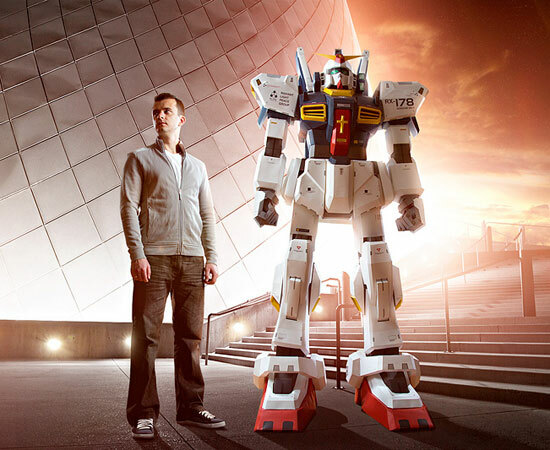 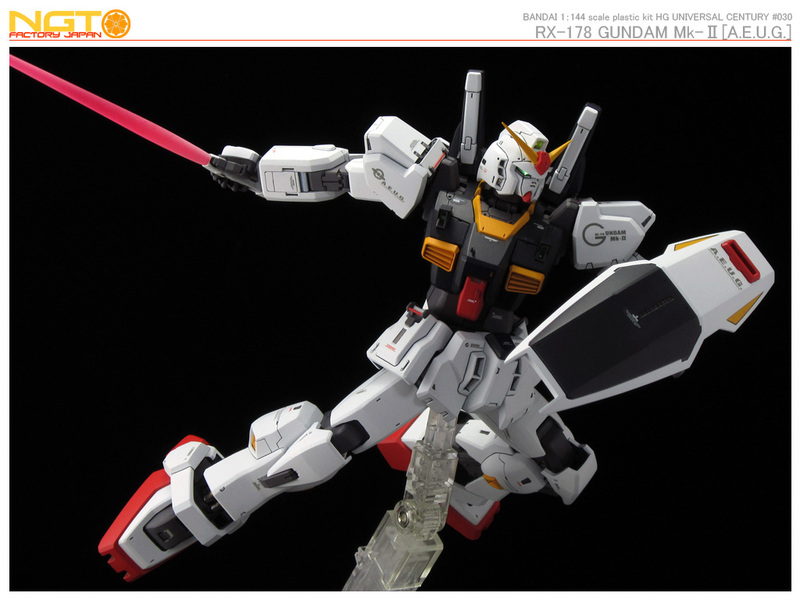 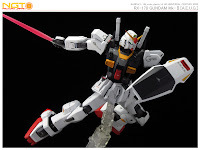 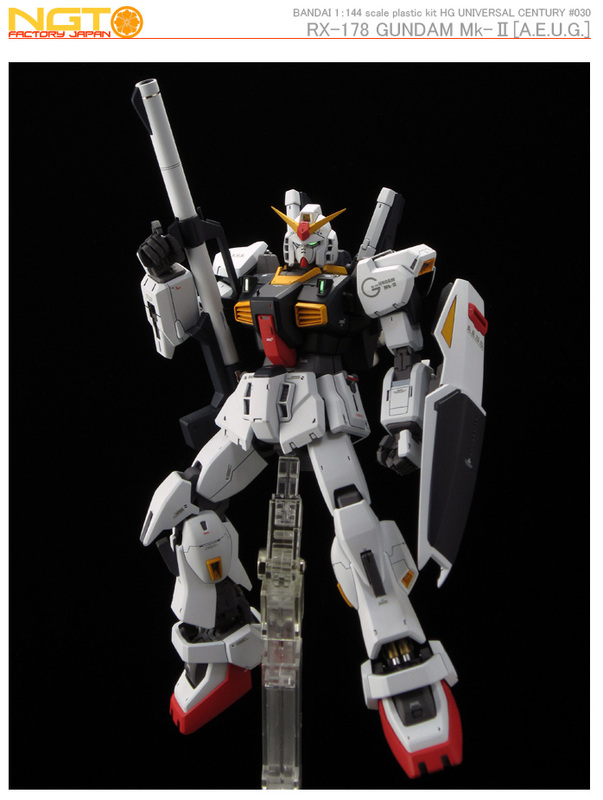 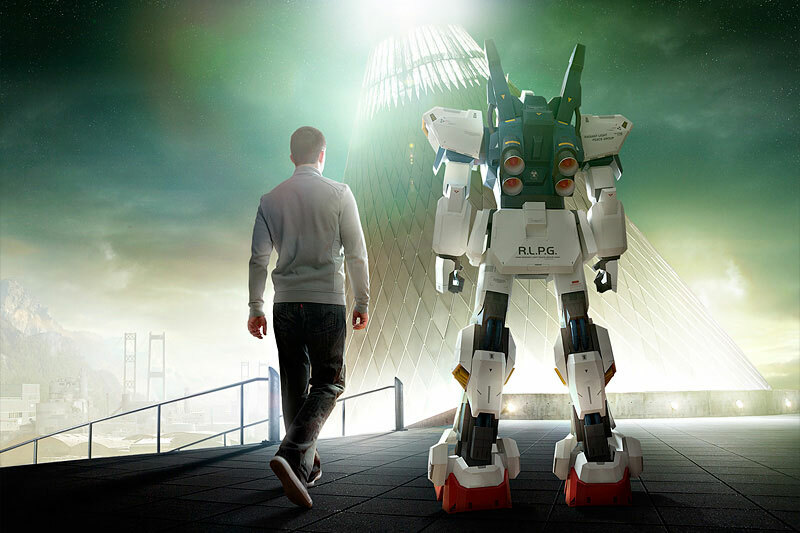 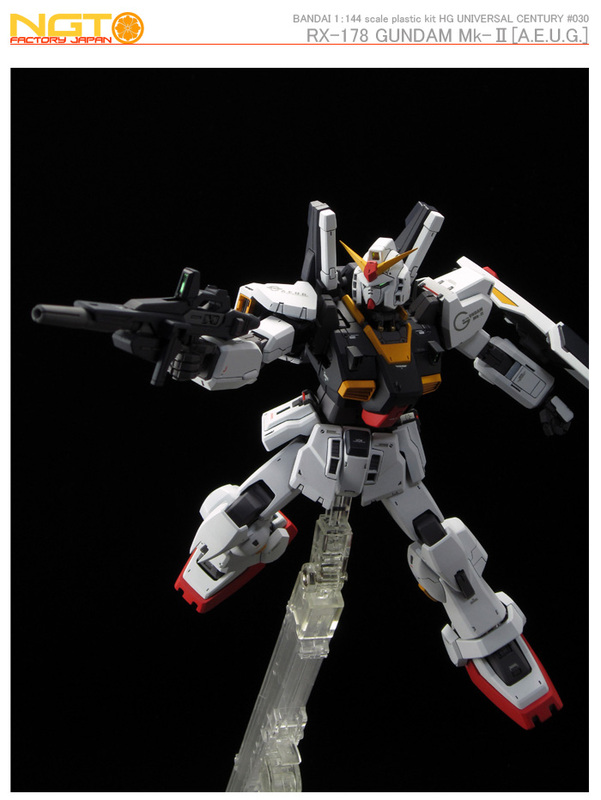 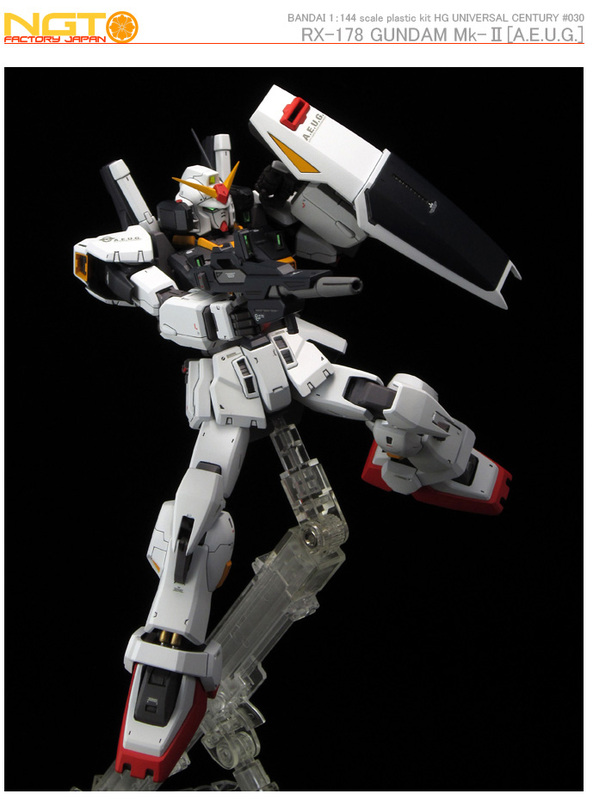 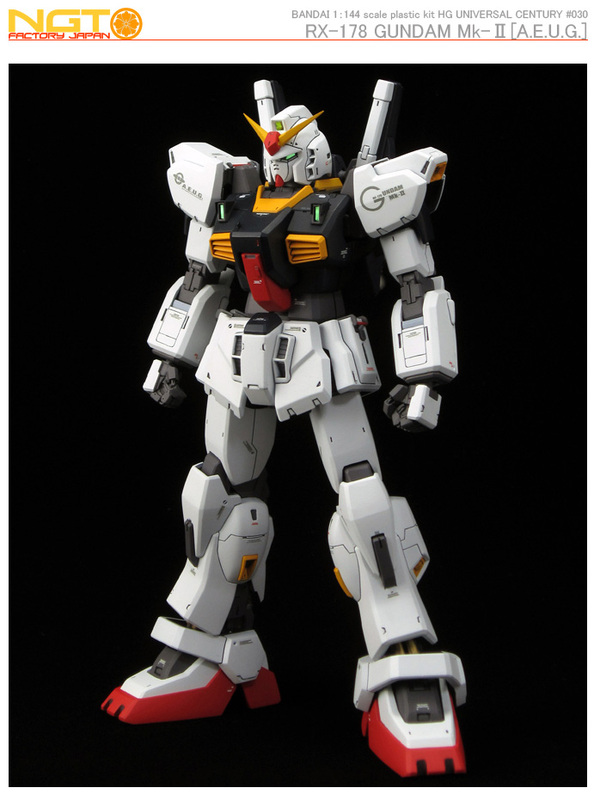 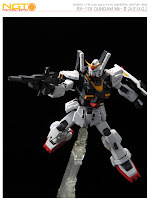 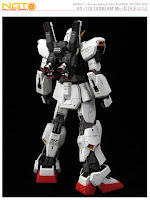 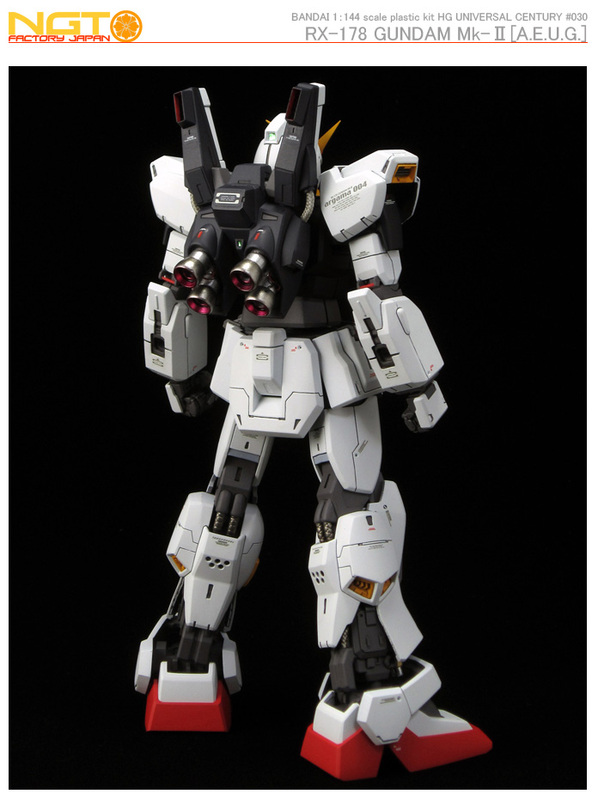 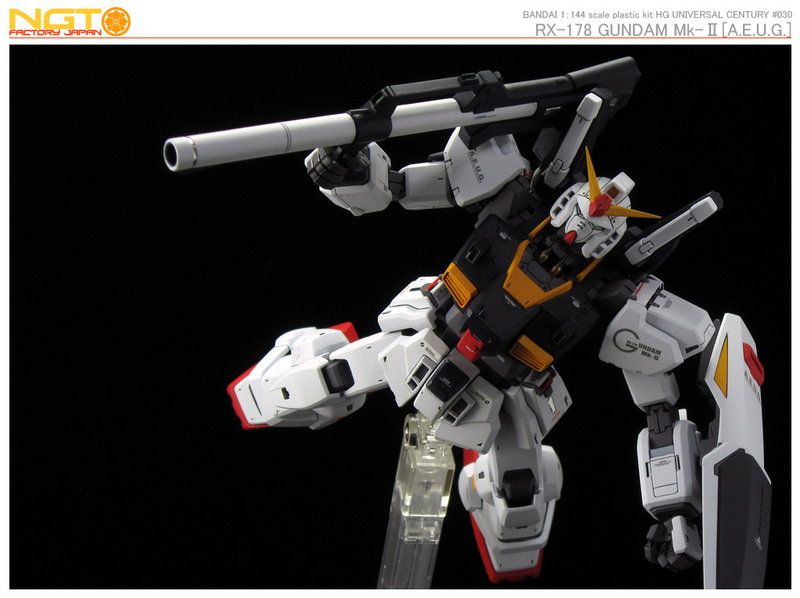 A fan made 7 Foot tall RX-178 Gundam Mk-II made form 1,250 parts from 720 pieces of paper. 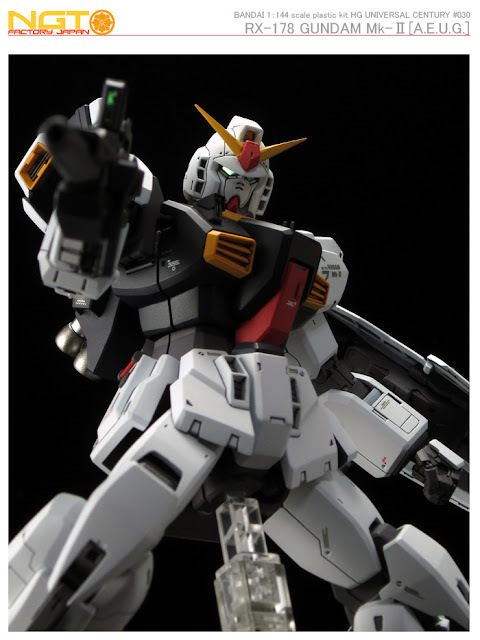 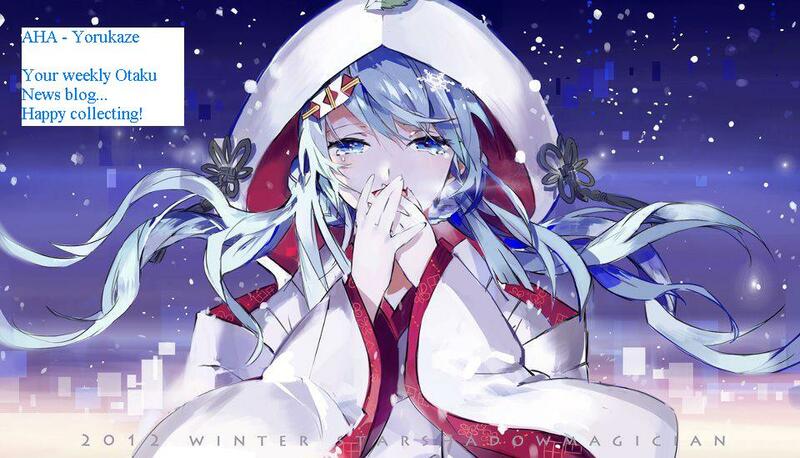 This is truly an amazing work! 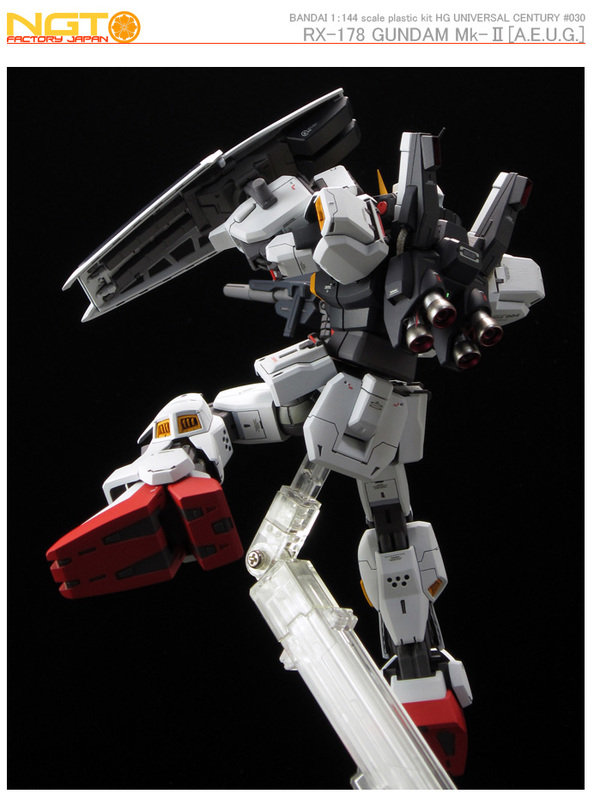 The entire build is supported by 12 piece of support frame, and weight 10 pounds.